Appreciate the quick-turnaround on arranging my move and thanks to you and the BYD team. Guys were polite, arrived on time got right to it and really looked after the furniture, not an easy job from our apartment down 3 flights of stairs, we would have no hesitation using these guys again. 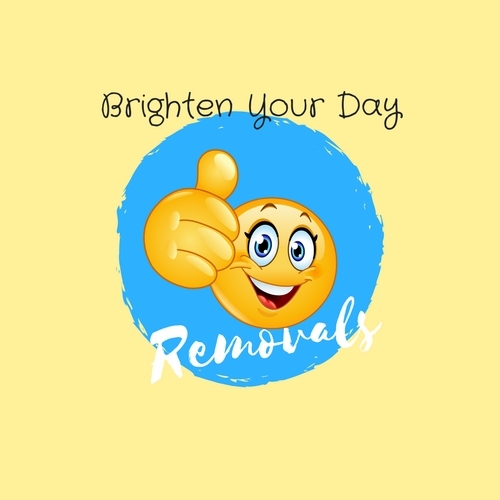 The staff were great, especially the guys who did the removals, really friendly and able to share a great laugh. Cheers. They arrived on time. And worked very hard to get the job done. They were nice guys. Great to have had the 3 men as it would have taken alot longer with just 2. Great communication. Thank you for making a stressful time really easy. These guys are excellent. Well priced, punctual, professional and very pleasant. Thank you!! Great professional 3 man team! Outstanding! Very efficient team who were very pleasant to work with. All items were treated with respect and as if they were their own. Couldn’t have been happier with the service. Great Job!